Want to look like a red carpet model? Make a balayage appointment at West End Salon. These are the most natural looking highlights, and they won’t show your hair’s roots as it grows out. West End’s experienced stylists are true artists in this technique. Pair this with a new cut for a whole new “you” experience. We love curls here! A DEVA Curl cut will tame your curly mane. It works with your curls and doesn’t fight them. Our stylists use the finest hair products from KEVIN MURPHY, Davines and organic Pureology. Through August, save 20 percent on haircuts with Shannon and Julia. 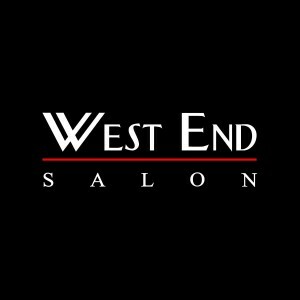 Call West End Salon today.